What comes to your mind when you hear "Infinix Zero 5" ?. There are many thoughts 💭 that immediately rushes into your head.. #thePortraitMaster, #powerOfTwo.. etc. But when i hear Infinix Zero 5, what comes to my mind is nothing else, but "Perfection". 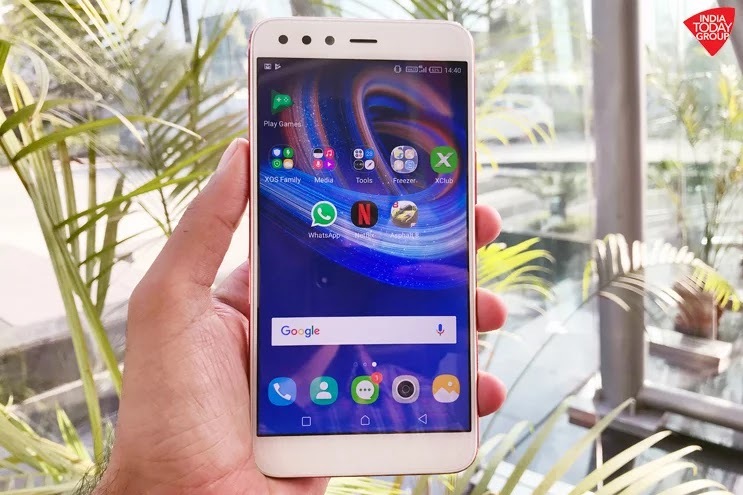 And that's the reason why, in today's infinix zero 5 review, we'll be looking to see, if the infinix zero 5 really checks all the boxes, of a perfect flagship device. So come with me and let's tear down this beast. 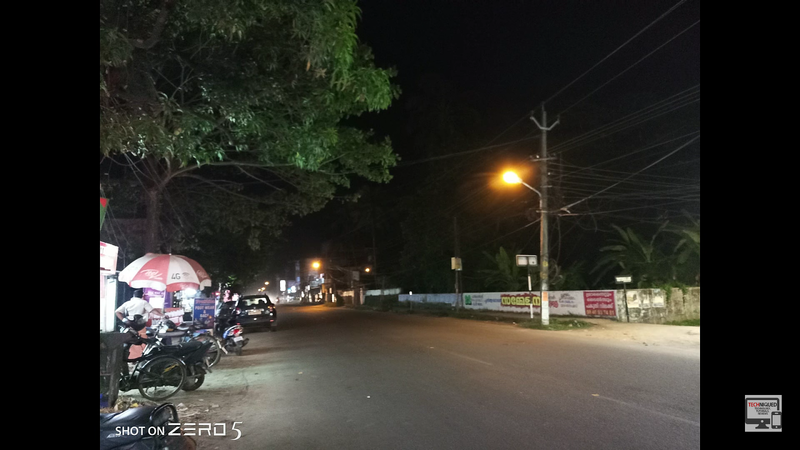 Please Note: That as at the time of compiling and writing this review, we don't own the Infinix Zero 5 Smart phone, as all images which will be used here, were all gotten from YouTube, and other reliable sources. 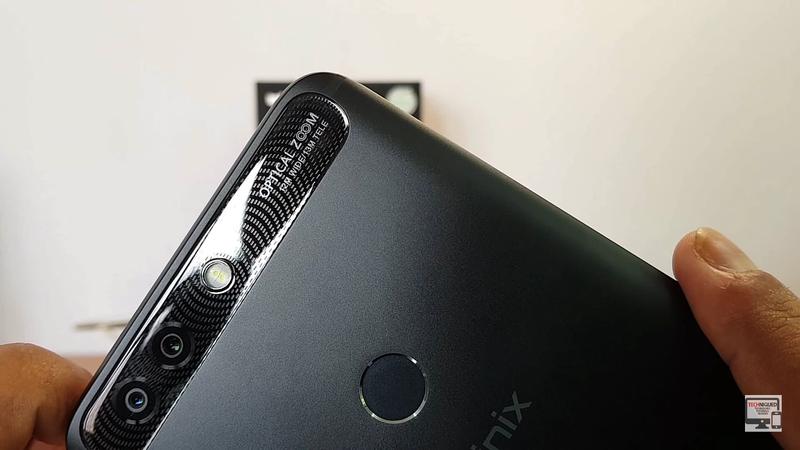 So here is a list of the criteria we'll be using to judge the Infinix Zero 5. No doubts, the Infinix Zero 5 is a solidly built smartphone, with perfection in mind. It is a device that will get heads turning, when brought out in public. 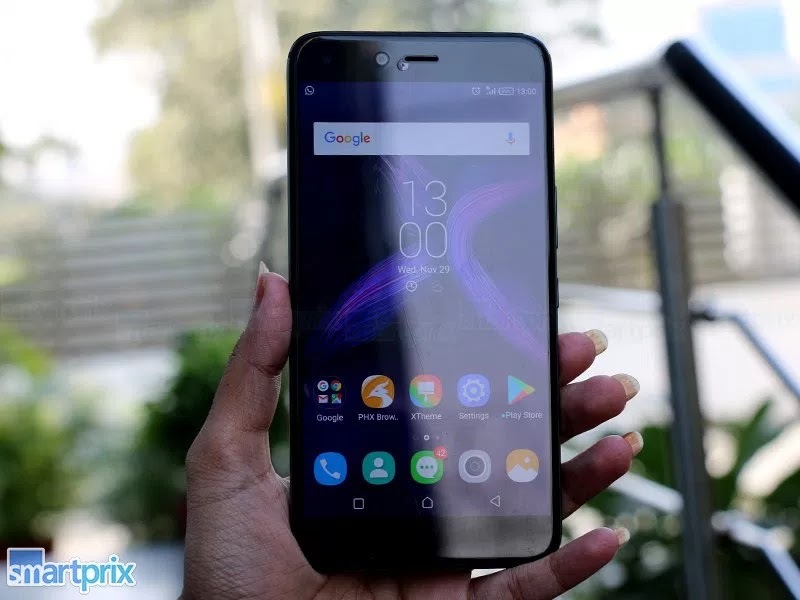 It is 166.38 mm tall (Length), 82.97 mm wide (Width) and 7.95 mm thick, and weighs 207g, which makes it slightly bigger and heavier than its predecessor, the Infinix Zero 4 Plus. It has beautiful curved and smooth edges on the sides, which gives you a good grip while holding it. But be careful, cause it can be very slippery, due to the smooth aluminum body. Not withstanding, you can always use the rubber case that comes with it in the retail box (and that is, if you are a fan of phone cases). 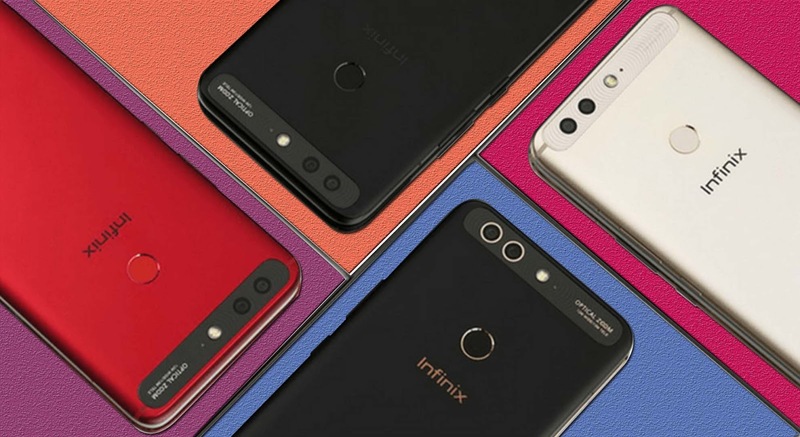 At the top, it is completely empty, as there are no ports for whatever, so Infinix decided to move every holes to the bottom of the device, which i think is great and gives the device a more premium look and feel. 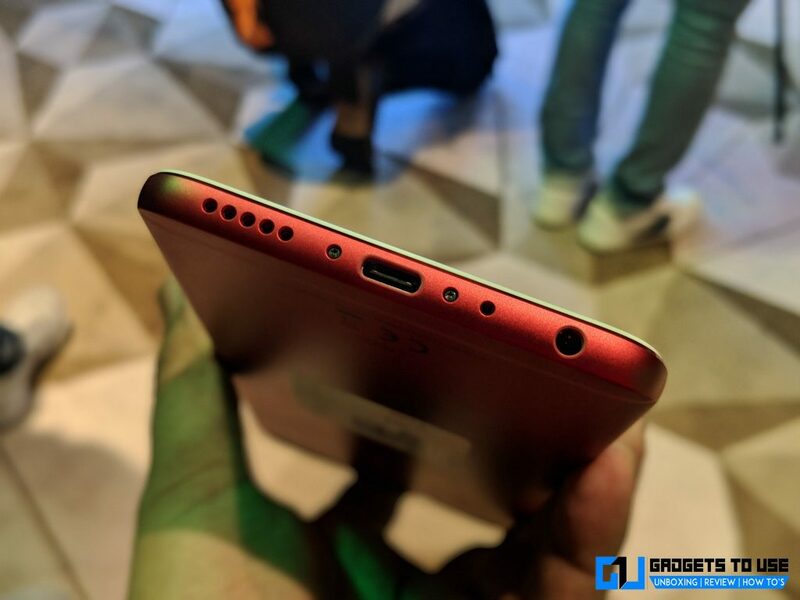 The bottom holes include; a mono-speaker grill, a USB type C port (first on Infinix Smartphones), and a 3.5mm earphone jack (thank God they didn't listen to Apple). 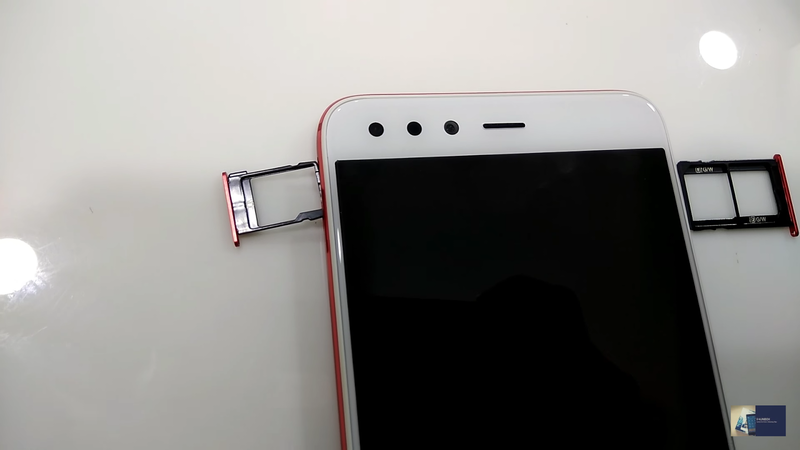 On the left side is a micro-sd card slot, and on the right is a dual micro sim cards slot, (unlike the hybrid slot found on last year's Zero 4 Plus), and then we have the volume rockers, and power button. 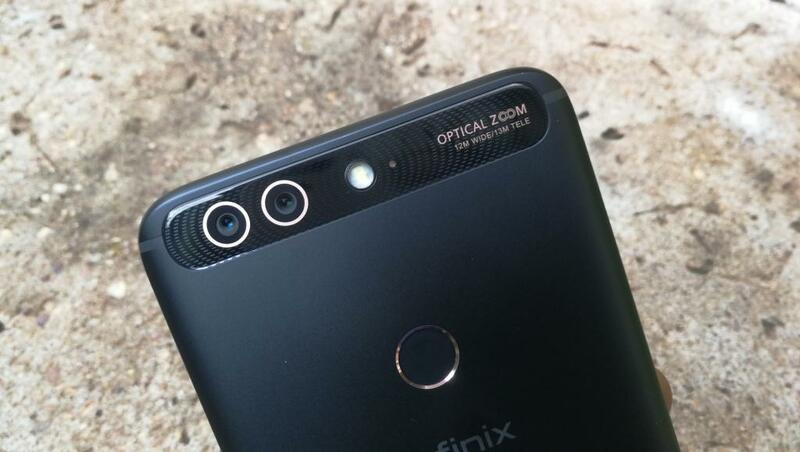 At the back is where the dual cameras are located, with LED flash, below all that is the fingerprint scanner, and below once more is the Infinix branding. 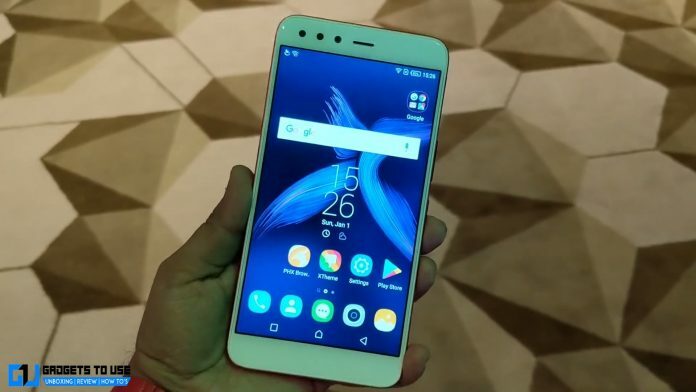 Coming to the front, it boasts of a 5.98inch Full HD screen,with large bezels running on the top and bottom of the display (remember when we were told the Zero 5 will be coming with a bezeless display). The 16mp front facing camera sits at the top, together with LED Flash, notification LED and a proximity sensor. 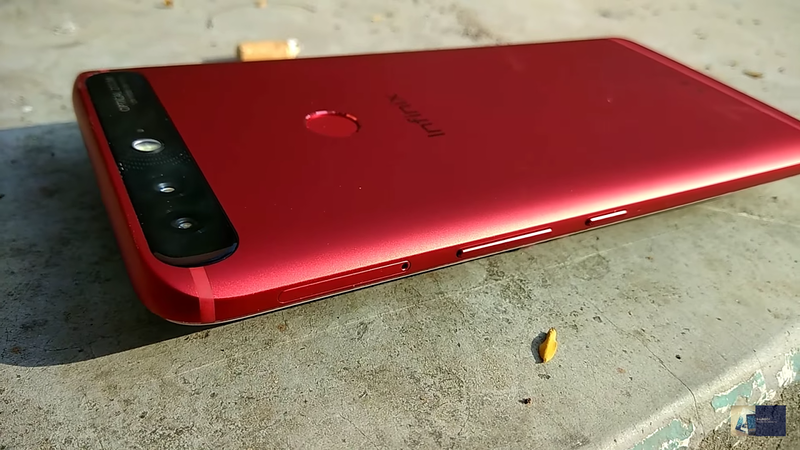 Read Also - Why The Infinix Zero 5 didn't feature a Bezel-less Display. You have three color variants to choose from, the Matte Black, Bordeaux Red and The Champagne Gold. I really like the red, except for the bezels are very obvious with the white front. But other colors hide the bezels completely, because of their black fronts that blends with the display. PLEASE NOTE: That the standard Zero 5 and the Pro version are both and exactly the same in every single aspect, except for a larger storage of 128GB on the Pro, against the 64GB storage on the standard variant. Like i stated earlier, the Infinix Zero 5 packs a 5.98inch Full HD LCD IPS display, with a 2.5D curved glass that looks beautiful on it, and a corning gorilla glass 3 protection on the top. You will fall in love with the device's display immediately you set your eyes on it. The colors appear crisp and clear, even when outdoors, you wouldn't struggle to see what is on your screen. 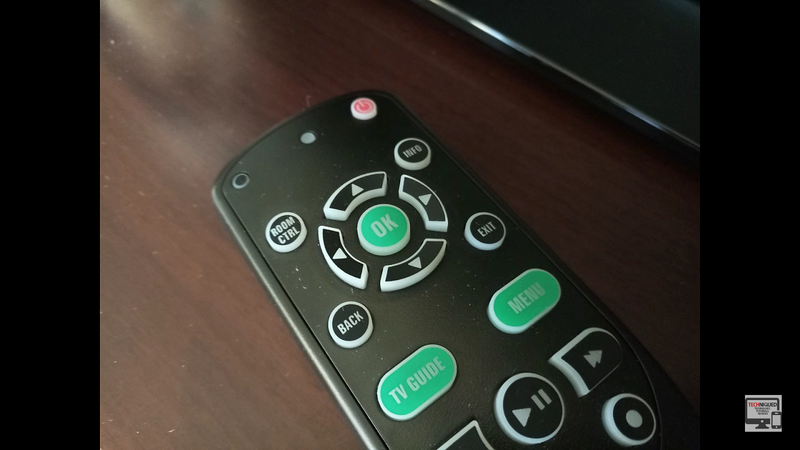 It does not have any physical touch buttons as all navigation buttons (Recent, Home, Back) are all on-screen, which still makes me to keep wondering "then why the large bezels?" 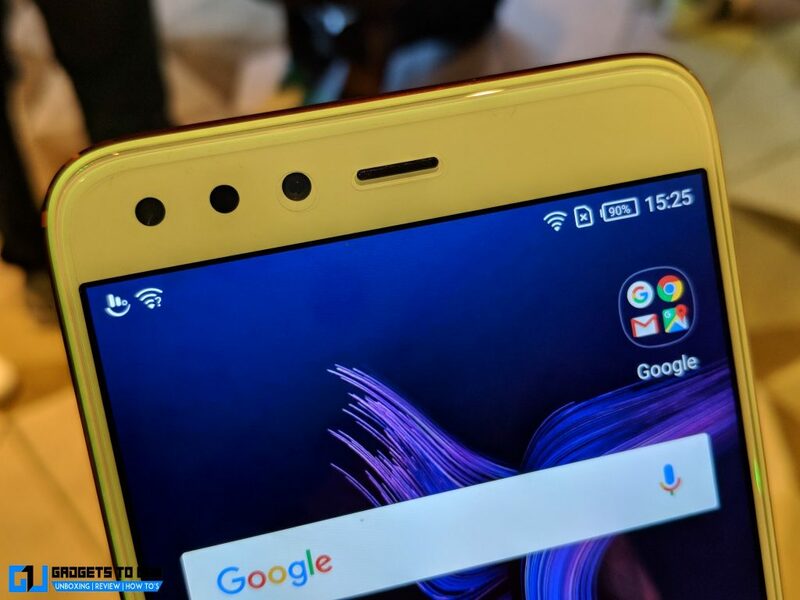 The Infinix Zero 5 debuted this year with a lower processor of Mediatek Helio P25 MT6757 Octa-core processor, as opposed to the Mediatek Helio X20 MT6797 Deca-core processor found on the Zero 4 plus last year. 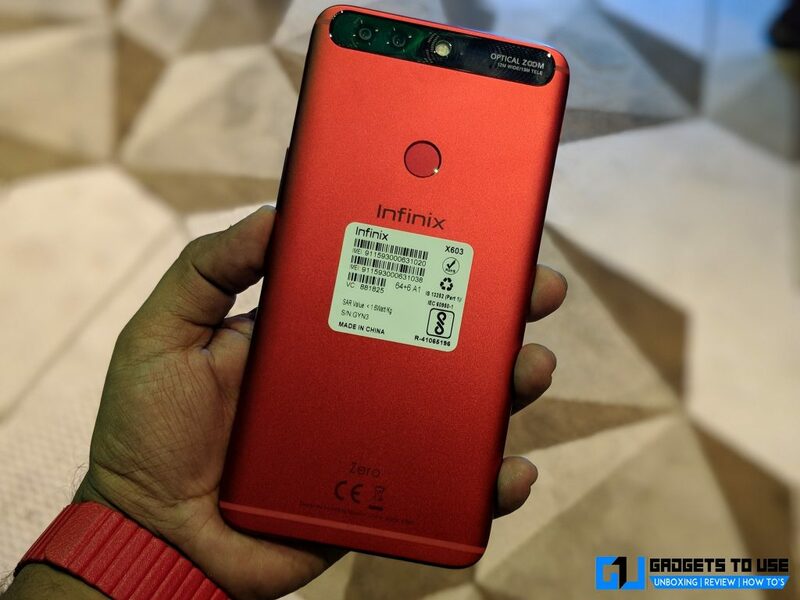 We don't know the reason why Infinix decided to take this path, but there's really no cause to complain, since the processor is backed up with a massive 6GB of RAM. This simply translates to, apps opening like breeze, and the device wouldn't have a single problem while keeping apps open in the background for as long as you want. The Infinix Zero 5 and Zero 5 Pro ships with 64GB and 128GB of storage respectively. They also have options for expansion of up to 128GB, which scores the Infinix Zero 5 a 10/10 mark in our checkbox. 64-128GB should be enough even for the most heavy user, you can install a lot of apps, download a whole bunch of movies and music, and take unending photos, without thinking twice. But if for any reason, the storage is not enough for you, you can easily insert a micro-sd card in it. Yes, this is the one of the major selling points of the device, and i know that is what ya'll have been waiting for. 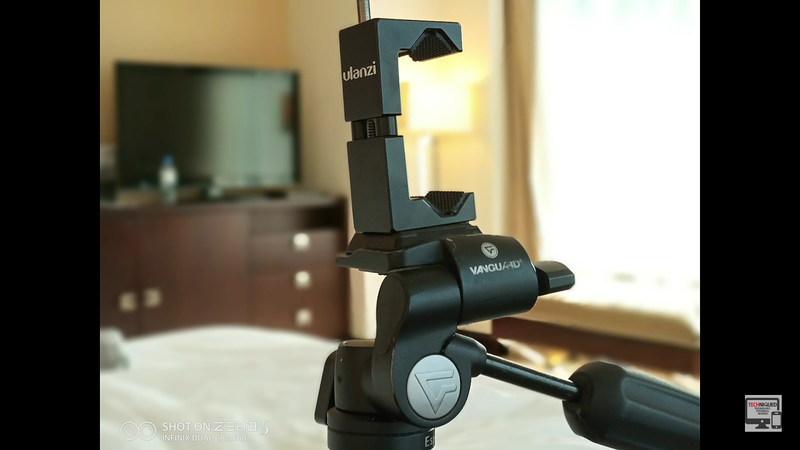 The device (both standard and Pro) ships with a flagship standard 12mp wide-angle lens, and a 13mp Telephoto lens, with 2x optical zoom, 10x digital zoom, and OIS (Optical Image Stabilization). cool right? What all this plenty grammar translates to is that with the 12mp wide angle lens, you can capture photos in a wide range. The 13mp Telephoto lens is capable of capturing distant images, with little or no loss to quality. And then combining both cameras at once, will help you achieve a DSLR like bokeh (background blur) effects photo. 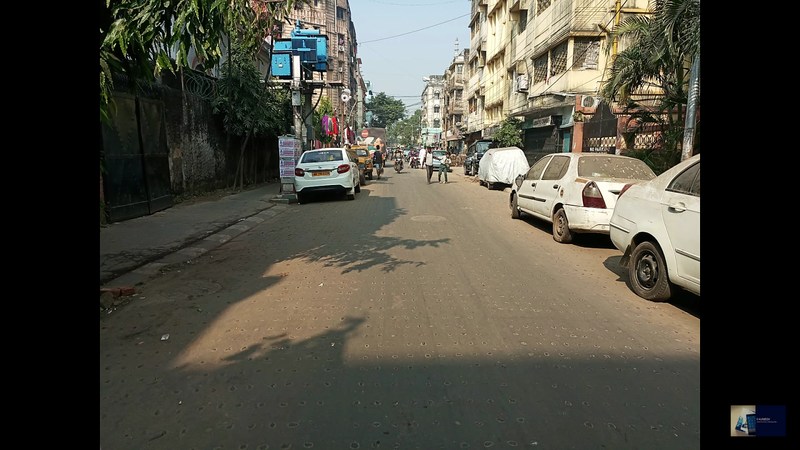 The cameras gives excellent results in daylight shots, but produces not too obvious grainy photos in low light environments. The 16mp front facing camera is a bomb, and can also achieve Bokeh effects in portrait mode. Infinix mobility are known to send out periodic software updates to its users, and the Zero 5 is not going to be an exception. The device shipped with Android 7.0 Nougat, with their own customised XOS 3.0 Hummingbird on top, but promises to send out Android 8.0 Oreo update to its users in the coming months. So let us give it a score of 9/10 on that. 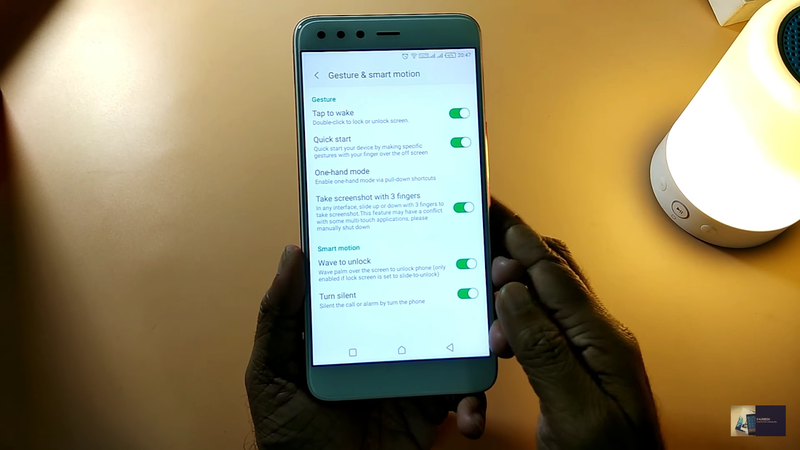 The device comes with 2G, 3G and 4G modes, and as for those expecting to see a Bluetooth 5.0, i say sorry to you, because this device ships with the now ageing Bluetooth 4.2 version, which means you can't connect two Bluetooth devices at the same time, just as seen on other top flagship players. So it goes home with a 5/10 score in the connectivity section. This is one section I've always wanted to talk about. For goodness sake, this is 2017, and this is a premium device, that costs much to acquire. 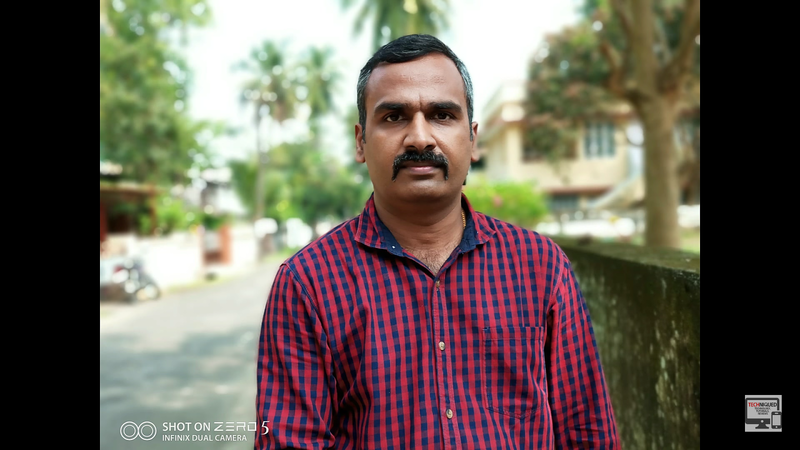 The Zero 5 comes with a mono speaker that is just err..., it ships with the normal standard 3.5mm pair of earphones, unlike other flagship devices that ships with premium earphones. But i don't think that should be a discouraging factor when buying the device, you can always get some good nice sounding rugged earphones, at very cheap prices. Read Also - Want To Improve Your Earphones Sound Quality? When it comes to living long, this device is immortal. The Infinix Zero 5 ships with a 4350mAh battery that will keep you on the go for as long as possible, without a flitch. Charging it when it finally retires is not a problem as it comes with XCharge 4.0 on-board, which boosts the device from 0-100% in 2 hours. But when it gets to 96%, Xcharge will be automatically disabled and it will go back to normal charging, until it hits 100%. (Don't ask me why, because me too, i don't know why).. So it got itself a 9.5/10 score in the battery department. 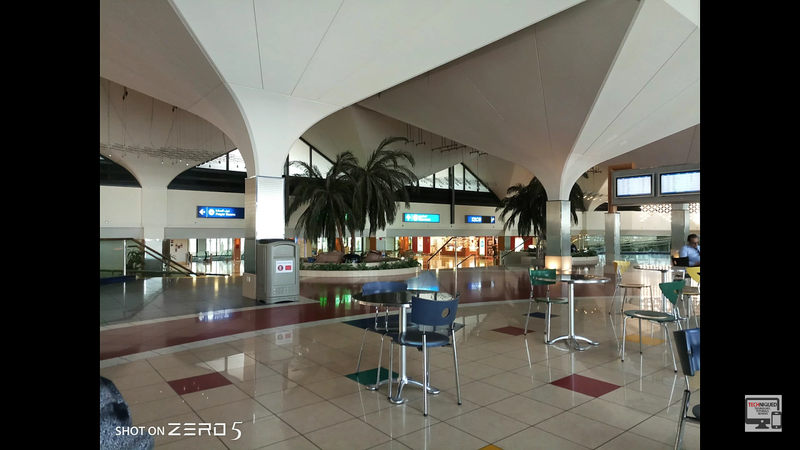 The Zero 5 comes with the usual XOS features found on any Infinix smartphone running the XOS version. You can accept calls by placing your finger on the fingerprint reader, you can as well take and browse photos in the gallery app using the same fingerprint reader, calls can also be recorded as well by still doing the same exercise. There are also a handful of Quick gestures to immediately wake the phone from sleep, and perform specified tasks. It comes with a bunch of pre-installed XOS apps, which i think are very useful most of the time. It also comes with an app freezer that helps freeze apps while saving a reasonable amount of RAM space, and battery juice as well. So we will be giving it an 8/10 score in this department. So to round things up, the infinix Zero 5 is a perfect device in all ramifications, and which ever way you want to look at it. The design and colors are perfect for any kind of persons or purpose, whether business, social or students. It is fast, efficient and reliable, and will flawlessly handle any application thrown at it, without tripping. And as for those wanting to know if the infinix zero 5 is really worth upgrading to, especially if you are coming from the last year's zero 4, well i have nothing else to say but yes, it is really worth the upgrade. You are getting more RAM(s), more storage, better cameras, good looking premium, attracting and attention catching designs, and lastly, you'll be getting the android oreo update, when it is finally made available. All these you can't get on the Zero 4. So over to you guys, let us know what ya'll think about the Infinix Zero 5, is it the best bet for you or not? and what are those things you don't like about the Infinix Zero 5... please make use of the comments box below. Make sure to Share and Subscribe To Our Newsletter, and as well Like and Follow Us on Facebook and Twitter. I really like the design of the design, looks like Huawei P9 and Google Nexus 6p..